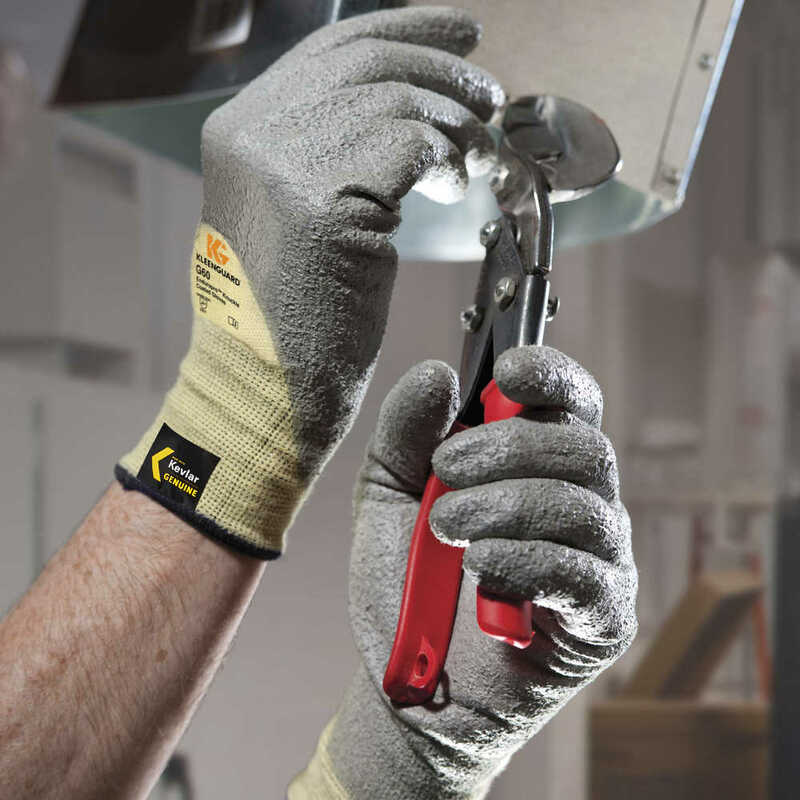 You can trust Jackson Safety G60 Level 2 Polyurethane Coated Cut Resistant Gloves when you need both dexterity and cut resistance for risk of minor cuts and abrasions. 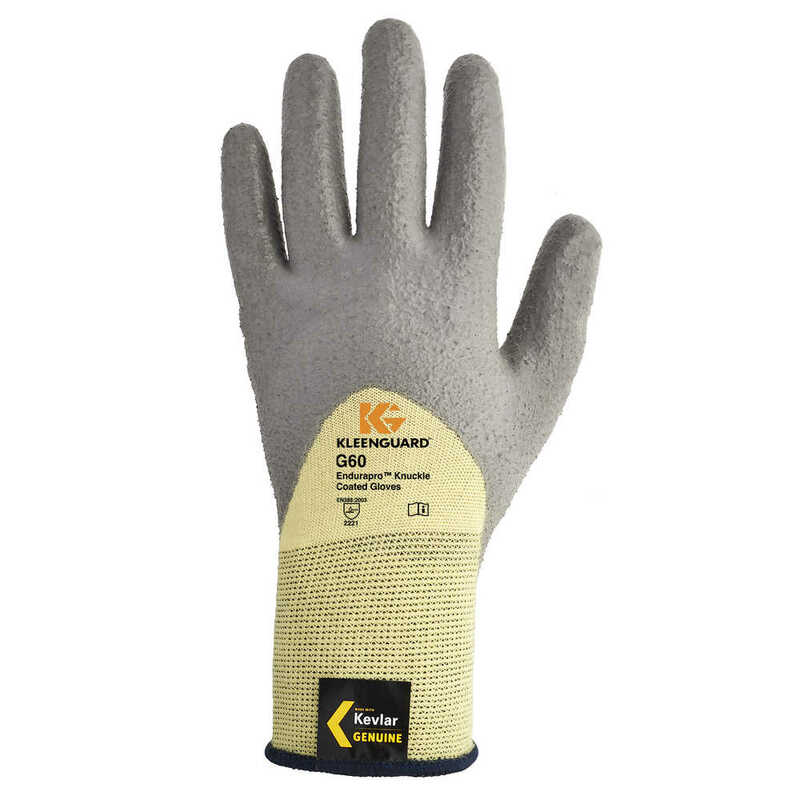 These industrial gloves offer ANSI Level 2 / EN388 Level 2 cut resistance (CPPT = 672 grams) and they are suitable for intermittent heat contact up to 212 degrees Fahrenheit. 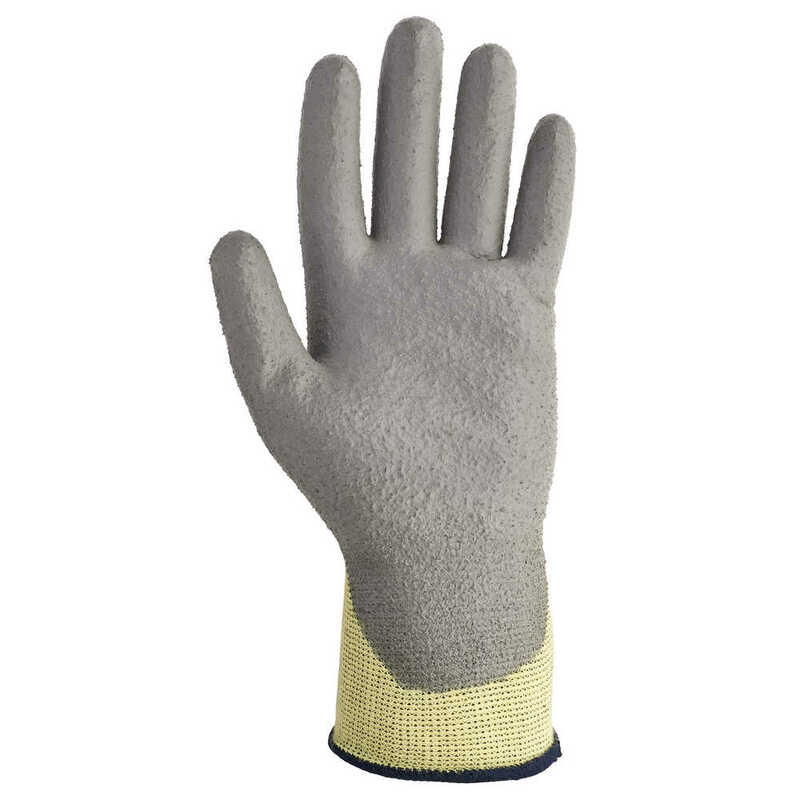 The liner offers comfort and the polyurethane coating provides a barrier against oil penetration and excellent dexterity for improved productivity. 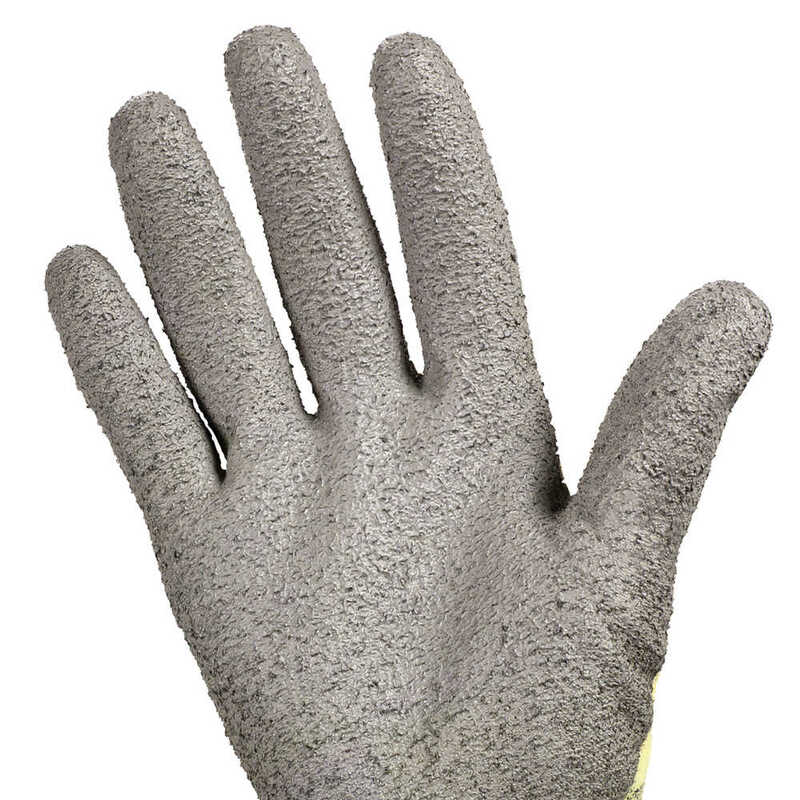 Each pair has a dedicated right and left glove, for a snug fit, and coated knuckles for extra protection.